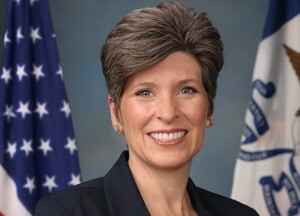 U.S. Sen. Joni Ernst (R-IA) spoke yesterday on the Senate floor to call for congressional approval of any final deal with Iran. 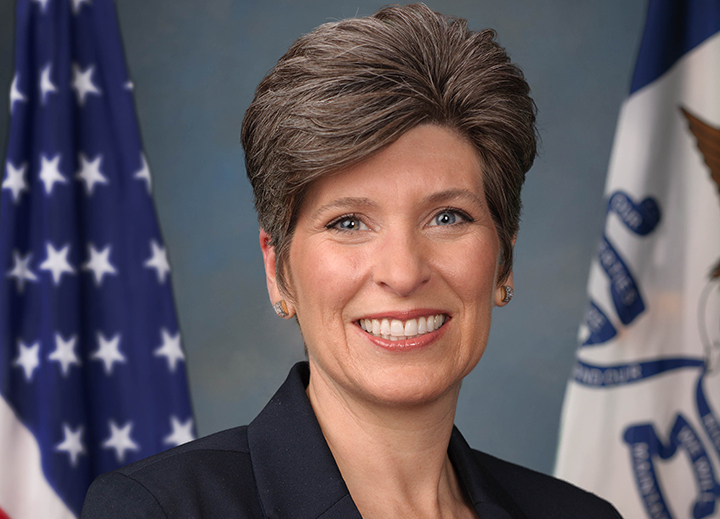 Senator Ernst emphasized the need to preserve U.S. national security interests, those of our allies, and the need to maintain stability in the world. Scroll down to see video of the complete speech.